Great opportunity for commercial use! 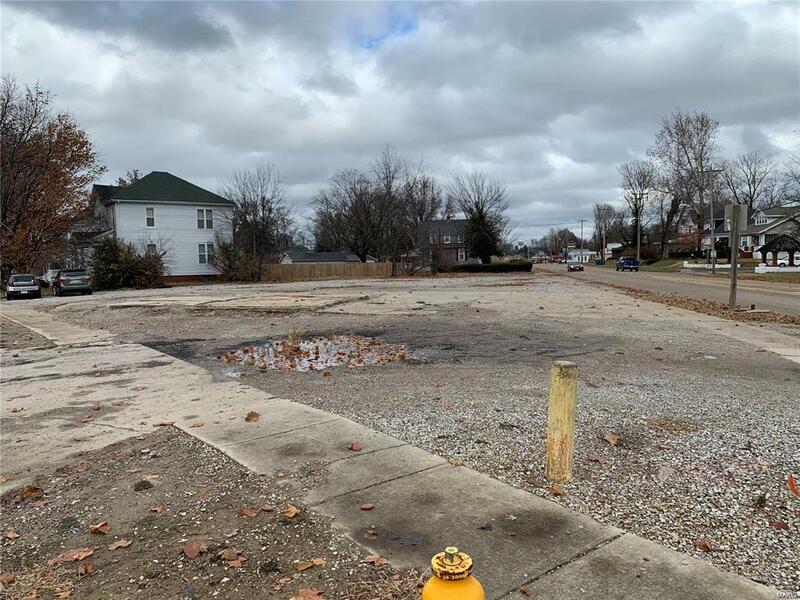 Corner lot, currently vacant land, buyer to verify utilities with the city of Collinsville. 216' of frontage on St. Louis Rd and only 1.5 miles from interstates like I-255. This lot could be well suited for multiple uses and in a great location!